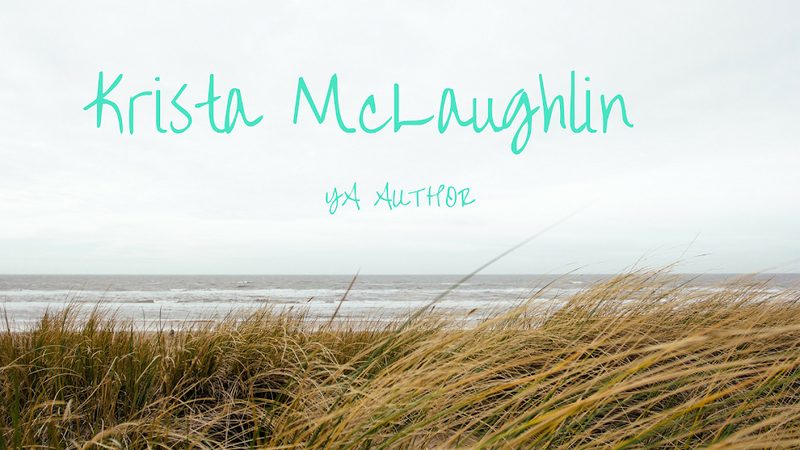 Krista McLaughlin - YA Author: O is for Oh my! Am I the only one with a fictional boyfriend problem? Or I guess, for the guys a fictional girlfriend problem? I wrote 0 words yesterday. Gah, I want to be done with this novel. I'm very stuck right now. I'm definitely obsessed, at least on occasion, with my own characters. I also lived through high school with fictional boyfriends. 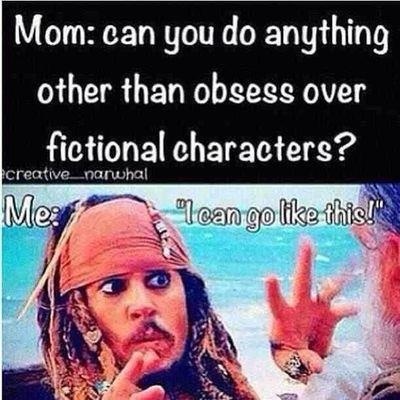 I think my husband might be jealous if I still had a fictional boyfriend though! I've had so many boyfriends (fictional) in my life. You don't ever stop fantasizing about them, believe me! I used to have a thing for Buffy, but who didn't? Oh, and Agent Scully. :) Can't think of any from books but there must have been some! Lucas from Easy is my current fictional BF. Oh, gosh, Numair! *swoons* The Immortals series was one of my favorites in high school, and rereading it recently reminded me how much I loved him. I used to gush about them on facebook (on my author's page) until my hubby friended me - now I can't gush because he gets jealous. Ruins my fun!